Intex Aqua Music Smartphone Launched in India at Rs. 9,317 Specification Features :- An Indian smartphone and IT Accessories manufacture company, Intex has launched a New affordable Smartphone “Intex Aqua Music ” in India at the price tag Rs. 9,317, and this smartphone under its Aqua series With Dual Speaker and also It will be available in two different Color options, first one is Grey and another is Silver color. The coming cheapest smartphone is presently posted on the company’s Official website with complete specs and price aspect. The new Intex Aqua Music Smartphone highlights a 5.5-inch HD 720×1280 pixels resolution display including a 267PPI Pixel Density. The smartphone is controlled by a 1.3GHz quad-core MediaTek MT6735 processor also ARM Mali-T720 MP2 GPU for the better gaming experience. 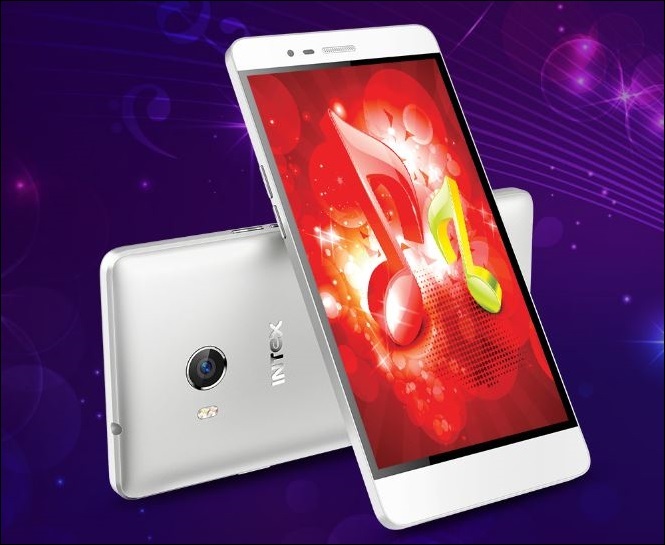 The new Intex Aqua Music Smartphone is joined with 2GB of DDR3 RAM. The Aqua Music is provided with a 16GB of Inbuilt storage memory and it can be expandable following up to 32GB via. micro SD card. 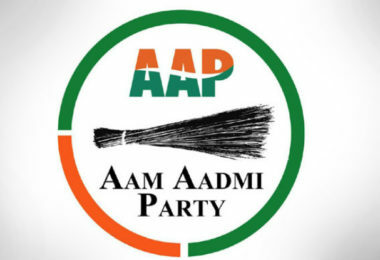 The smartphone carries Dual-SIM including 4G connectivity option. The Aqua Music runs on Android 6.0 Marshmallow Operating System. The Intex Aqua Music smartphone wear a 13-megapixel Primary autofocus rear camera with Dual LED torch including F2.2 Aperture, that can show 720p Videos for 30FPS. The smartphone further sports a 5-Megapixel front Camera with LED flashlight for real selfies and Video Calling. The smartphone further features Face Beauty, and Gesture Control, also Face Detection, and PIP,Smart awake, Anti-Shake and emergency salvation. The new Intex Aqua Music Smartphone is prepared with a huge 3400 mAh Li-ion battery. The smartphone coming to the connectivity choices like the Intex Aqua Music smartphone allows Dual SIM, and Dual Speakers, and 2G/3G, with 4G LTE, also Bluetooth, and FM radio, with 3.5mm Audio Jack, and GPS/ AGPS, including a micro USB 2.0 port. The Intex Aqua Music Smartphone measures 150 x 74.19 x 8.5 mm and weighs nearly 159 grams including battery.